Home » The Staff » Roxana V.
Roxana brings an edge to our practice with her eye for the newest trends in eyeglass styles. 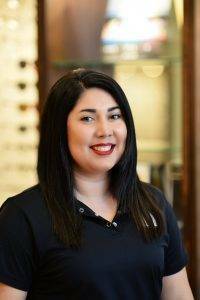 As a Senior Optician and Lab Technician, she not only enjoys helping patients select the best fit for their eyewear but also oversees that our lab runs smoothly. 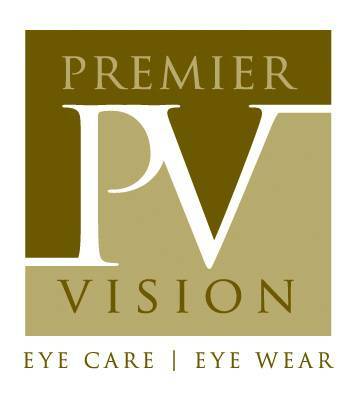 Roxana ensures that each pair of glasses passes our strict inspection and patients see clearly with their new glasses. Roxana is also a Team Leader in our practice and ensures patients receive the See The Difference treatment when it comes to exceptional customer service. Aside from expanding her knowledge as an optician, Roxana attends the University of Houston-Downtown where she is majoring in communications. During her spare time she enjoys cooking, reading, and attending festivals and music concerts.